Dr. Luke Amodeo, DC utilizes gentle and effective chiropractic techniques to treat neck pain, back pain, and various other injuries. 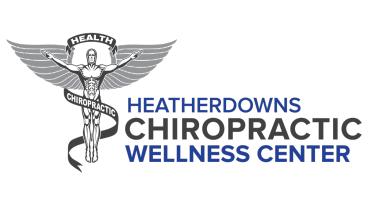 Get in touch with Heatherdowns Chiropractic Wellness Center of Maumee, OH. Call us at 419-866-0462. Dr. Luke Amodeo utilizes various types of chiropractic techniques to help the structure of the body support the function of the body. Each individual’s physique is different and hence will have different needs to handle the demands of daily life. Implementing soft tissue treatments, dry needling, therapeutic modalities, and specific exercises are essential to enhance healing. Dr. Amodeo is the only chiropractor certified in Selective Functional Movement Assessment in all of Northwest Ohio. The SFMA is a comprehensive diagnostic approach used to identify movement pattern deficiencies and dysfunctions that can lead to risk of injury or recurrence of an injury. SFMA also helps create a baseline on which athletic performance and sport-specific skills are built.